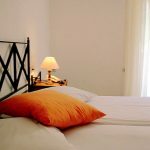 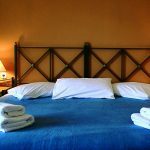 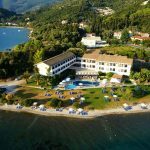 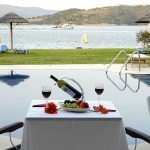 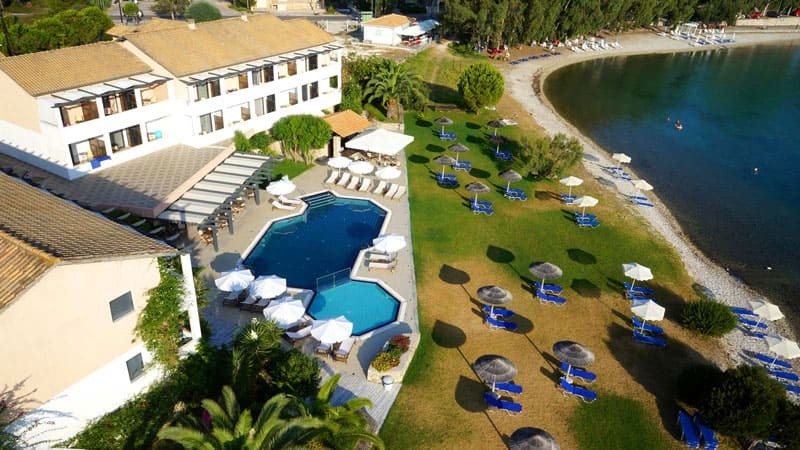 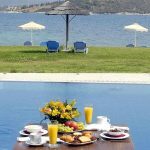 Hotel Porto Ligia *** - Explore the best destinations! 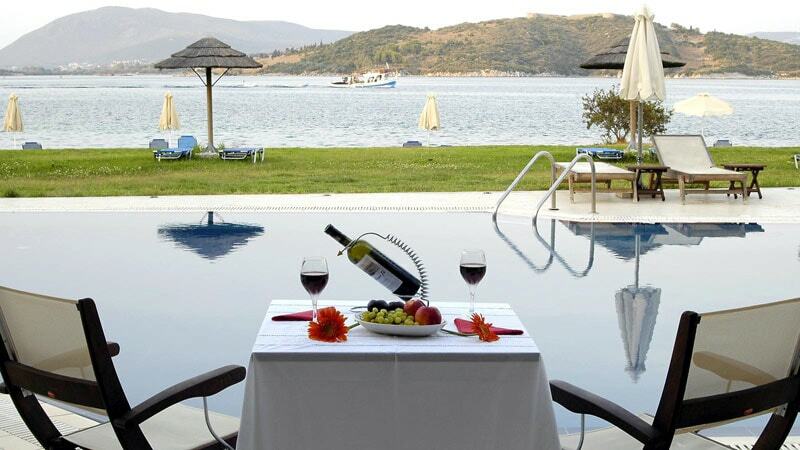 Where the sea and the sky blend into one as in a dream…Welcome to a new way of life… Unparalleled beauty… outstanding quality… genuine hospitality.Where each moment has a value all of its own. 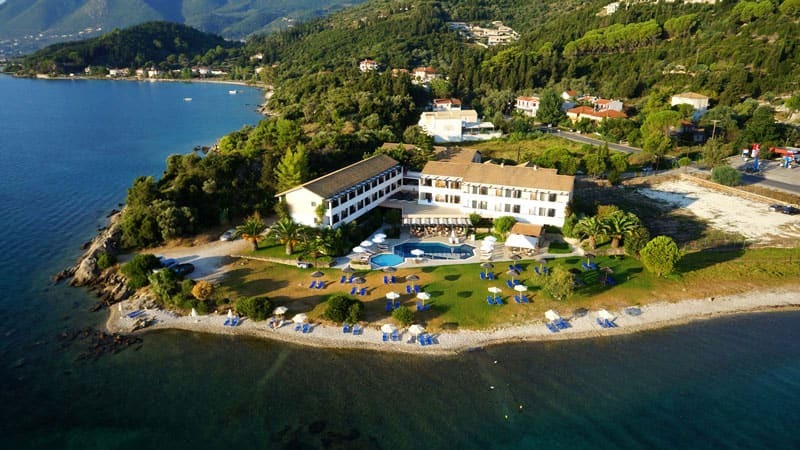 Built according to the Ionian architecture, our hotel is in perfect harmony with the environment and surrounding natural beauty.Situated in the picturesque bay of Ligia, in contact with the sea, it offers spectacular views, cosmopolitan style, serenity and relaxation. 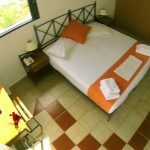 Simply luxurious, intimate and elegant, the comfortable and welcoming spaces create ideal conditions for relaxation. 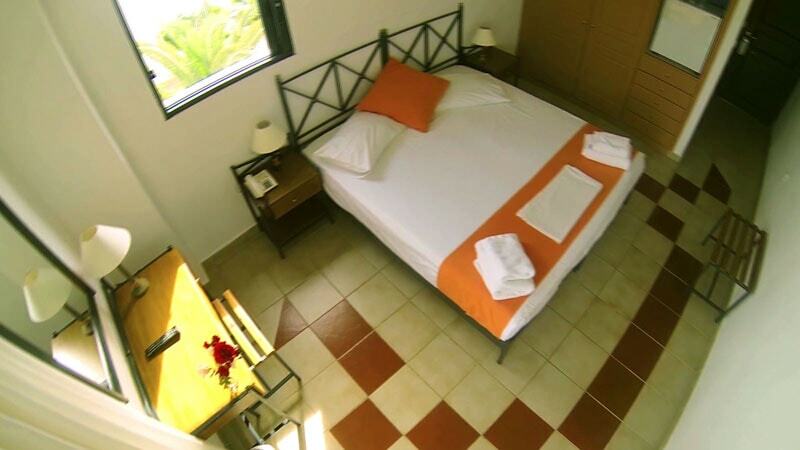 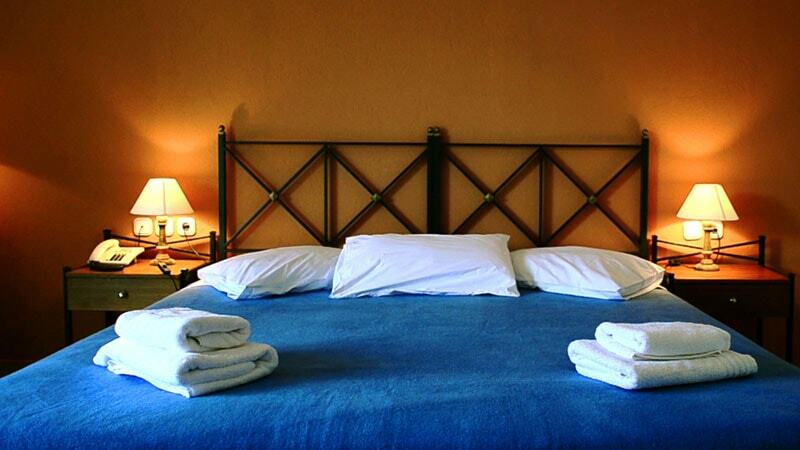 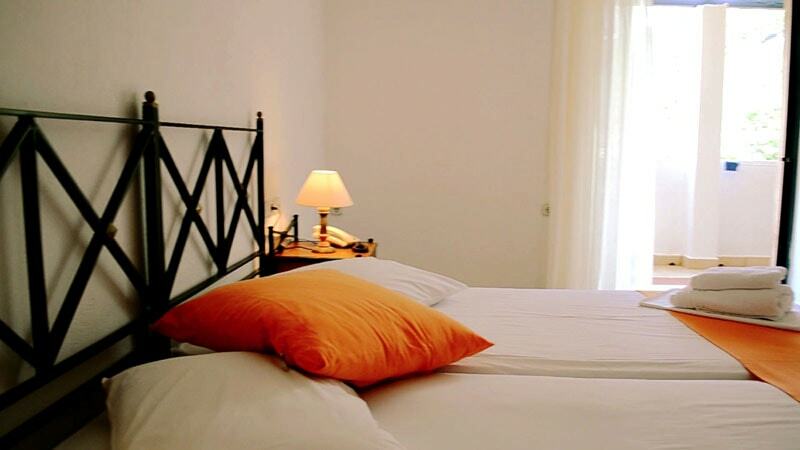 The hotel has private parking, elevator, snack & coffee bar, and Wi Fi internet. 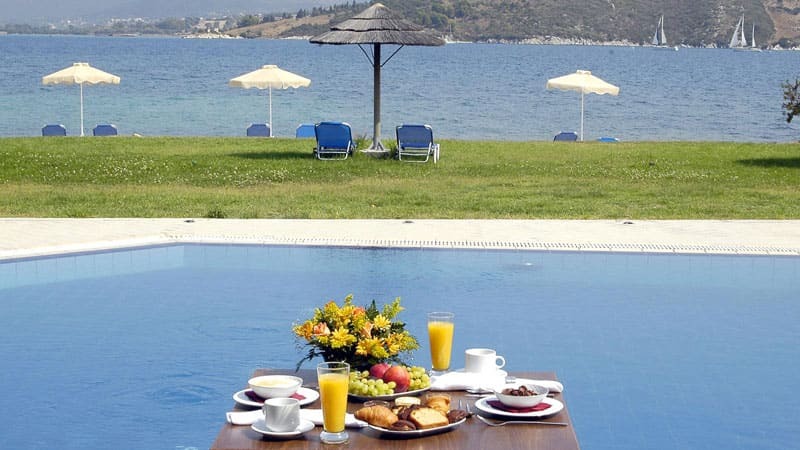 Having breakfast facing the blue sea is an excellent way to start your day!